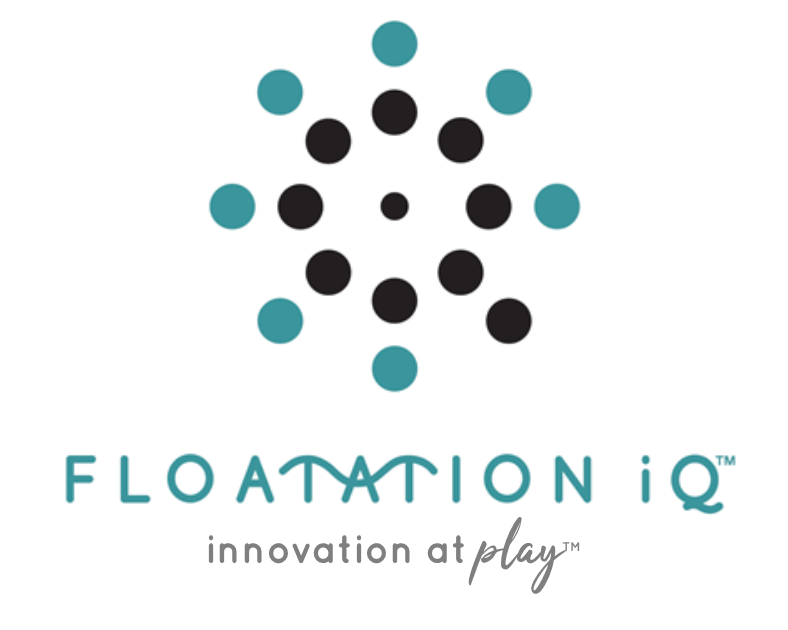 At Novation iQ, we have the capability of laminating cross-linked polyethylene foams, vinyl, carpet, pressure sensitive adhesive, spandex and polyester fabrics in widths up to 84”. We provide intermediate and finished goods fabrication of foams and composites using advanced molding techniques that are sold directly to consumers, distributors and manufacturers. No matter the industry. No matter the challenge. We’ve gained quite the reputation for our fabrication and lamination solutions. Let’s break the mold together. See our foams perform lakeside and poolside. with your family, we’ll get the party started, and you can keep it going. Want to get an inside look at some of our lamination and fabrication solutions?